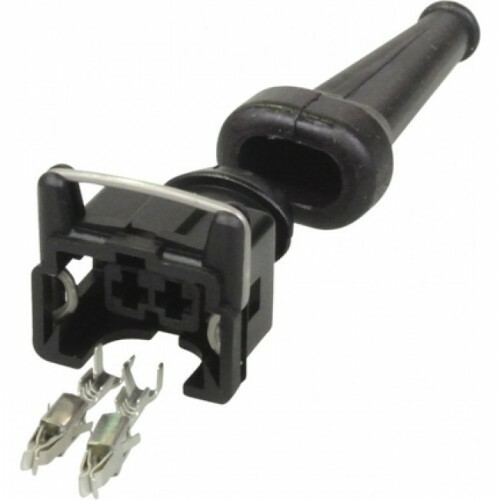 Bosch style male 3pin (VR&TPS) connector kit. Includes connector housing, pins, and rubber boot. A modern engine’s ECU needs to know what position the engine is in at a given moment in order..
Throttle position sensor kit is suitable for use on throttle bodies with a clockwise rotation.&..